India produces more movies than any other country in the world, and every month on the AMC Scene, we will highlight one of Indian Cinema’s hottest new releases that will make you laugh, cry or sing along — sometimes all three. Read on to learn more about the title we’re spotlighting this month. Tensions will rise, and truths will be revealed in KALANK, an awe-inspiring, stunning and expansive film from director and co-writer Abhishek Varman. 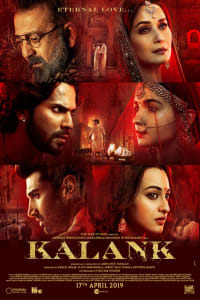 Playing now at AMC, KALANK is a multi-starrer featuring Madhuri Dixit, Sonakshi Sinha, Alia Bhatt, Varun Dhawan, Aditya Roy Kapur and Sanjay Dutt. 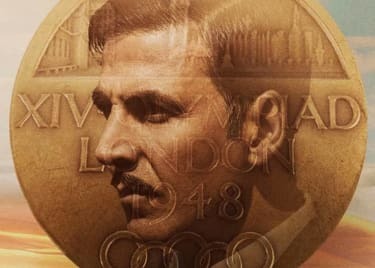 The film is a period romance drama set in 1945, leading up to the Partition of India. It’s been quite a journey to get KALANK on screen. The film was originally conceptualized over a decade ago by the late Yash Johar, father of producer Karan Johar. 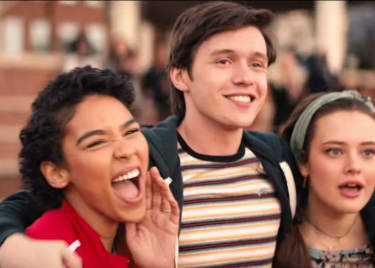 According to the Hindustan Times, it took 700 crew members over three months to create the grand sets, which the cast utilize for beautiful dance sequences. The elaborate costumes further add to wow-worthy visuals. You won’t want to miss KALANK in theatres. Get your tickets at AMC today.